In recent years, on-premises data centers have seen considerable changes. Innovations like the cloud and virtualization have shifted core processes, bringing much of the infrastructure the internal IT team handled to an external location. However, this does not mean that legacy on-premises data centers don’t still serve a purpose. One of the biggest drivers of change here is the cloud. Often, storing and accessing data via an off-premises, managed computing environment is more cost effective and convenient for enterprise users than in-house hardware. 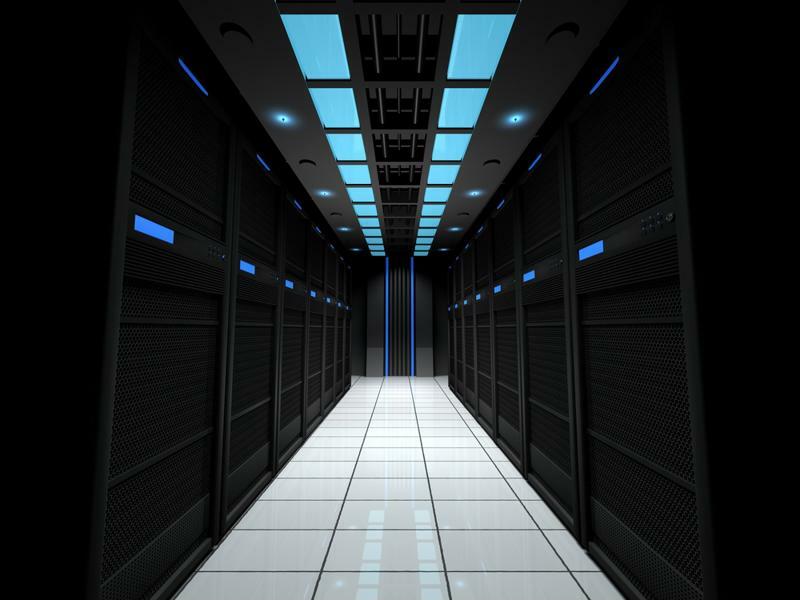 But this is not the only factor causing the shift away from on-premises data centers. Virtualization: While virtualization helps reduce the number of hardware components, it can also put added stress on the network when it comes to having the necessary robust network topology required to support this level of performance. Network reliability demands: In the past, users may have dealt with the occasional, short network outage. This days, however, even an outage lasting only a few minutes is unacceptable and often prohibitively expensive. “The advent of faster networks, more (virtual) data center capacity and higher security requirements means network resilience is critical,” Beckmann wrote. Continuous accessibility: Hand-in-hand with reliability comes accessibility. Today’s users are able to access cloud environments 24 hours a day from any device, and they now expect the same level of access when it comes to resources stored in on-premises data centers. Boosted scalability requirements: Corporate data centers today must be able to support an ever-rising amount of data, applications and user demands. “This is a trend that will only increase and will require a highly flexible and scalable data center infrastructure,” Beckmann noted. So how can enterprises prepare their legacy data centers for the future? Let’s take a look at a few best practices for ensuring these facilities remain important assets within the company infrastructure. A company’s on-premises data center can still be an important part of its overall infrastructure. In many cases, on-premises data centers are shrinking, particularly when it comes to the amount of actual hardware being used to power operations. Whether the company is adopting virtualization strategies or is migrating more data and applications to the cloud, it will become critical to ensure plans for consolidation of on-premises components. FCW contributor Chris Borneman advised planning ahead and taking an incremental approach to these efforts. It is also critical to have a full understanding of each piece of the infrastructure puzzle before removing any items – pulling the wrong cord could cause be disastrous. It can also be helpful to lean on the expertise of the company’s internal IT team and potentially look to external consulting firms to help bridge any gaps in knowledge or skills. As a whole, the team should understand not only the legacy systems in the existing facility, but emerging technology and strategies as well. In this way, the company can work to integrate newer processes into its facility management while still fully supporting older solutions that are still viable for the business. Finally, it’s important to remember to look for any opportunity to improve processes involving the cloud. One way to do this is to extend the reach of the corporate WAN into the cloud with a system like Talari’s WAN Cloud Solution. In this way, the IT team has more visibility into the connection between the data center and its cloud environments. This solution enhances overall management, ensuring that paths to the cloud are measured for overall quality. « Let the SD-WAN Wars Begin!